An Offshore Company or International Business Company (IBC) is an artificial person or legal entity created under the authority of the law and capable of rights and obligations. It has a capital stock divided into shares and stockholders are liable only to extend of their contributions. In Panama, Law 32 of 1927 regulates corporations. 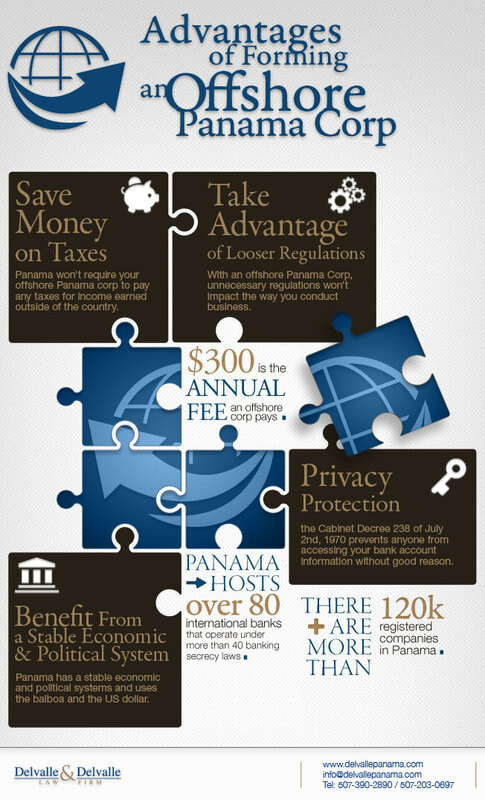 It offers favorable treatment for foreign investors interested in incorporating Panama Offshore Companies. The law allows the establishment of corporations by foreign nationals conducting business overseas. Find out about our plans & services and contact us for a free consultation today.